Houston, this is Farscape One, I am free and flying. From Mike-NZ comes a sci-fi hot rod for jetting all around the Kerbal system. It's the Farscape module. 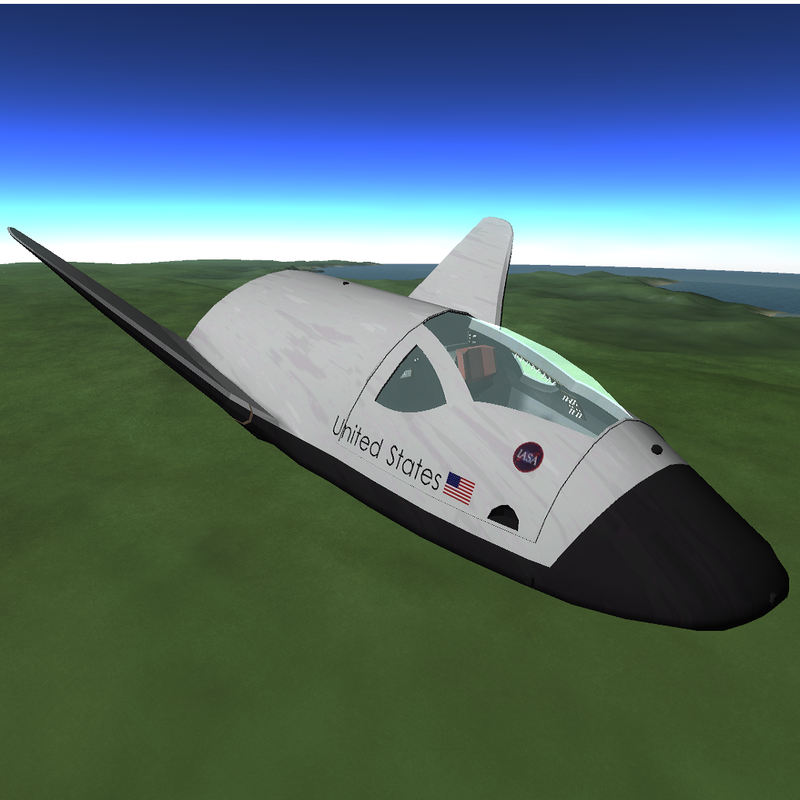 Farscape One - with a limited (but powerful) engine running off of standard fuel and oxidizer, perfect for testing out slingshot maneuvers or when you just want to get away from it all. Farscape (Hetch) - (aka, the one with the spikes) which is gonna haul you anywhere you want to go with high efficiency. You'll feel like you were shot out of a wormhole. Note to hot shots, don't go full throttle with this bad boy in low atmo, the air may rip you apart. The Hetch drive is no joke. Handle that throttle with care. Come check us out on the boards!